The Israeli military has confirmed that a drone crashed in Syria earlier this week in unclear circumstances. JERUSALEM: The Israeli military has confirmed that a drone crashed in Syria earlier this week in unclear circumstances. In a statement, the military said the "Skylark" went down on Sunday and that the incident was being investigated. Tuesday's statement said there is "no risk of a breach of information." Hezbollah's media arm published photographs of what it said was a drone it had shot down after infiltrating Syrian airspace in the Golan Heights. 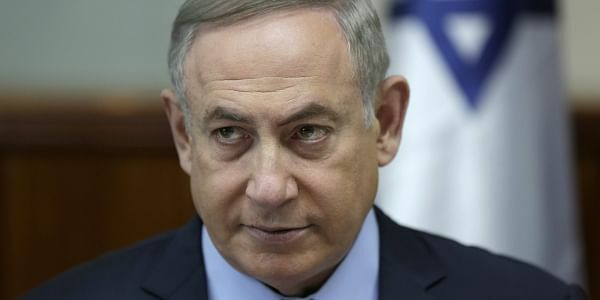 Although Israel is not actively fighting in the Syrian civil war, it keeps close tabs on its enemies Iran and Lebanon's Iranian-backed Hezbollah militant group, which are both backing Syrian government forces.